Our physicians have privileges at Florida Hospital, Orlando Regional Medical Center, Osceola Regional Medical Center, and Oviedo Medical Center. If hospitalization is needed, arrangements will be made by a member of our staff who will get authorization for admission from your insurance company. All prescription requests should be called into the office during normal business hours. Please allow 48 hours for your request to be reviewed. Refill request will not be taken after 3:00 p.m. on Thursday or during weekends or holidays. Please plan accordingly and give the office 48 hours notice on all prescription requests. Research and Learning Center - Treatment Options, Glossary of Terms, Diagrams, etc. We make every effort to keep down the cost of your medical care. For all office visits, payment is requested at the time of service. 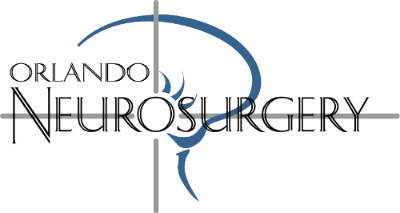 Orlando Neurosurgery participates with Medicare and most insurance plans. If you have questions regarding your insurance coverage or questions about your account, please contact our business office at 407-539-3985 or email at billing@orlandoneurosurgery.com. Our office policy is for out of pocket responsibilities such as deductibles and co-pays be paid at the time of your visit. If surgery or hospitalization is required, one of our Insurance Specialist will meet with you to discuss your insurance benefits and answer any billing questions you may have.